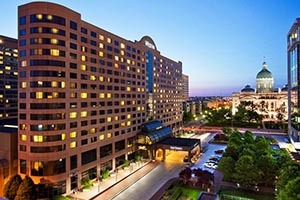 Plan to stay at the IGE conference hotel, The Westin Indianapolis, to be nearest the action. 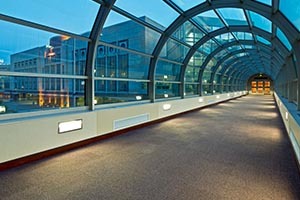 Take advantage of the convenient skywalk that links the hotel to the to the Indiana Convention Center as well as our special IGE room rates. Room rates will be announced later in 2019. Staying at the IGE Headquarter Hotel is important to the success of the overall event and each participating not-for-profit organization.